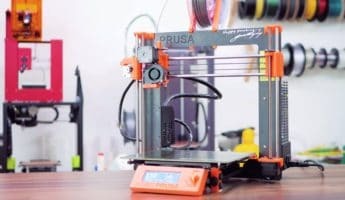 Is there any object that can’t be 3D printed? 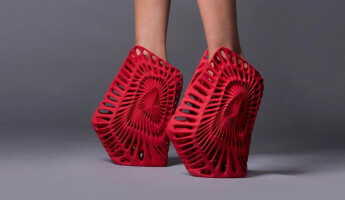 We’ve seen 3D printed houses, cars, bikes, shoes, even food! 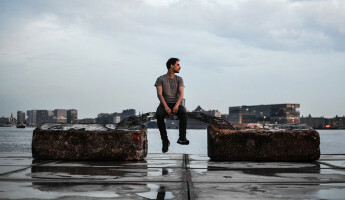 Now a company in Amsterdam is using 3D printers to build city infrastructure. 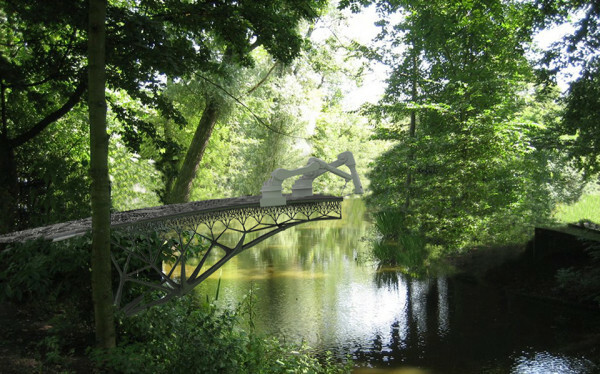 The MX3D Bridge project uses 3D printing technology to craft steel structures that can support thousands of pounds of weight. 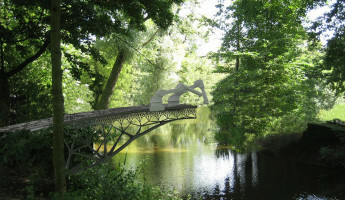 Soon, MX3D will build a bridge in Amsterdam using their 3D printing tech. 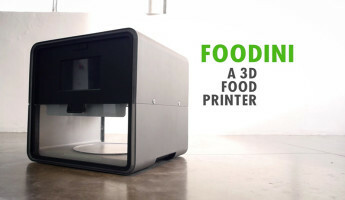 It’s a crazy concept, but one that has been tested thoroughly by the crew at MX3D. 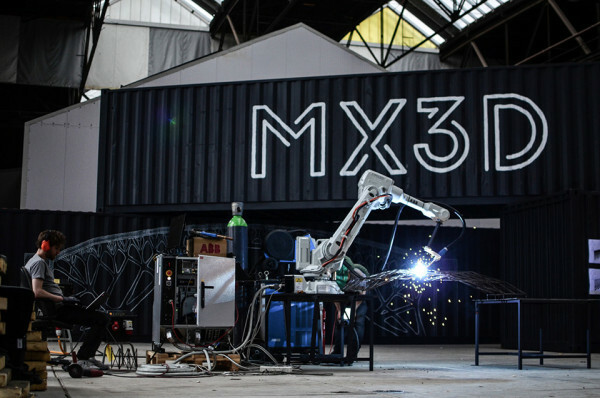 The MX3D Bridge project uses a pair of robotic welding arms that can move throughout space to craft steel objects. 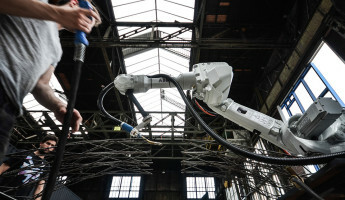 If you’re familiar with the robotic arms on automated factory floors, these use the same basic technology. 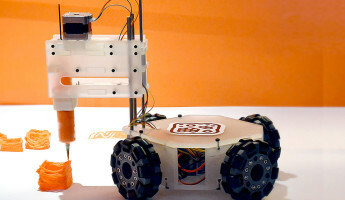 The difference, however, is that these robots can move about on structures of their own creation. 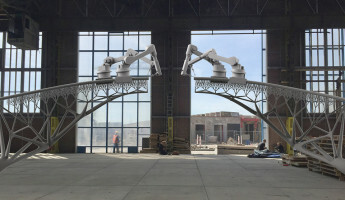 Imagine a pair of robotic arms building a bridge and navigating that bridge throughout the process. 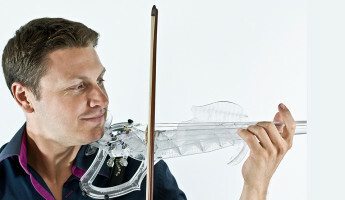 That’s precisely what MX3D’s Bridge system will do. 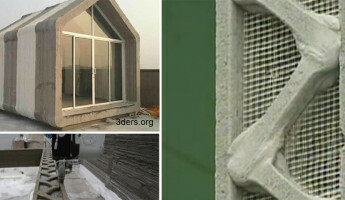 So far, MX3D has worked on smaller scale projects. 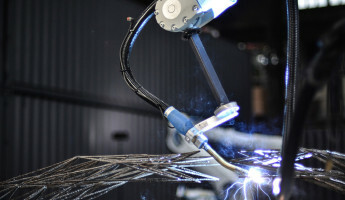 The system started with a single robotic welder that would produce small strings of steel. 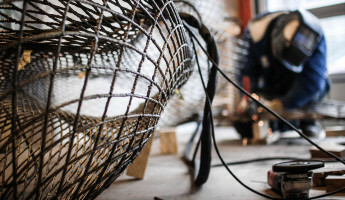 It would string together beads of steel that would extend a few inches in length, but it then ran into problems. 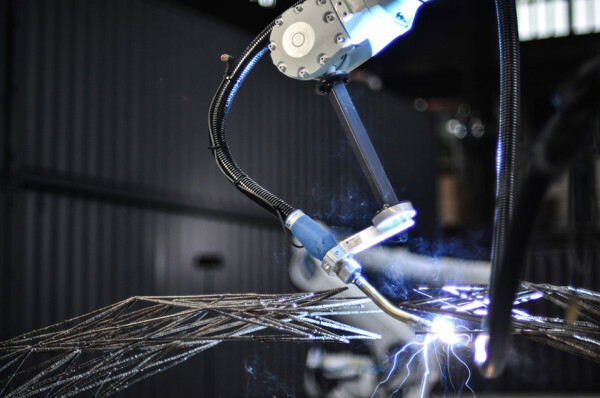 After feedback and testing, MX3D created a more robust, precise system that could create complex, rigid structures that were welded quickly by the robots. 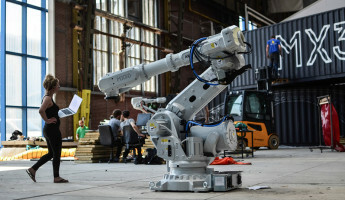 Ultimately, they’ve created a scalable system that can build industrial-strength civic projects. 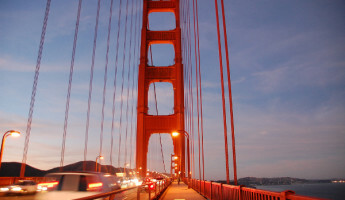 Like a bridge, for example. 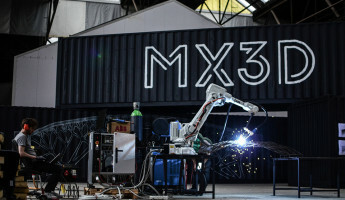 MX3D’s bridge is the first of many infrastructure projects that could benefit from 3D printing technology. 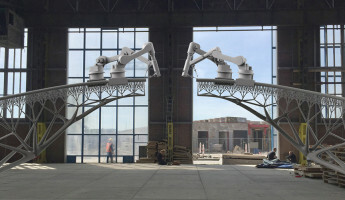 Excuse the pun, but it’s a bridge to larger projects that could be built quickly and efficiently by robotic hands. 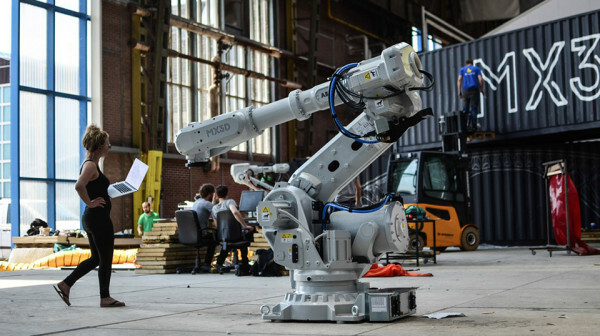 It’s the best of 3D printing and robotics, and it could be coming to a city near you. 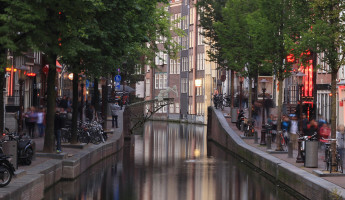 First, Amsterdam. 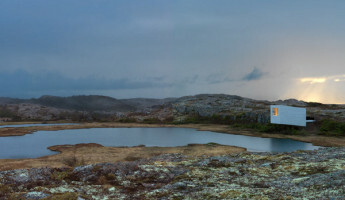 Then the world.